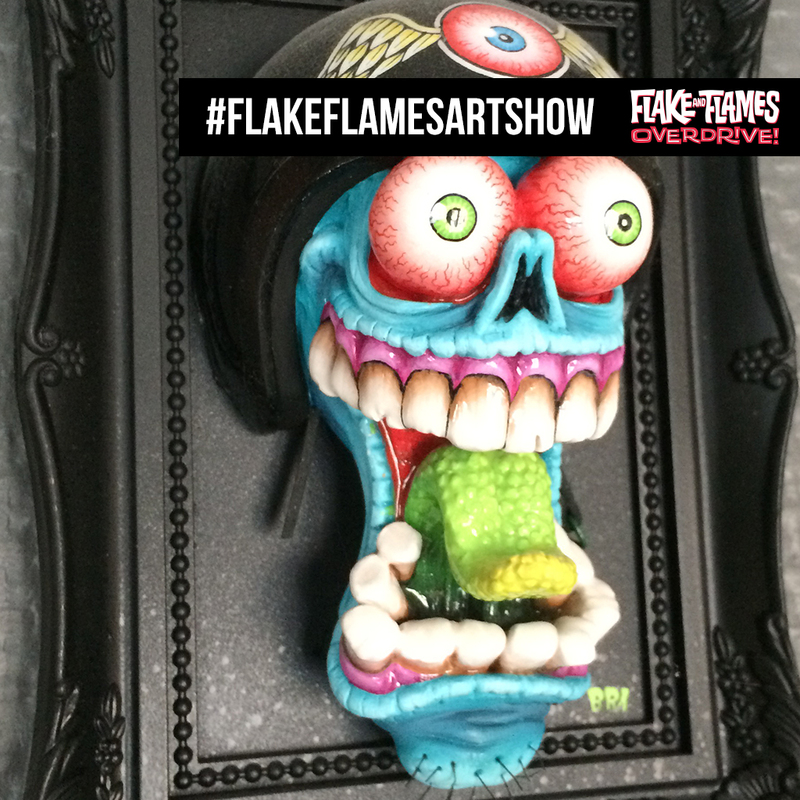 This week we launched an online Kustom Kulture and Lowbrow Art Show on the Flake & Flames Facebook Page. If you are even half as crazy about lowbrow art as we are, then we would love to see what you have in your collection. To spice it up a bit we will give away a free Flake & Flames Overdrive DVD to one of the participants every friday. (Participants from outside European Union will receive the Full HD Digital Download).